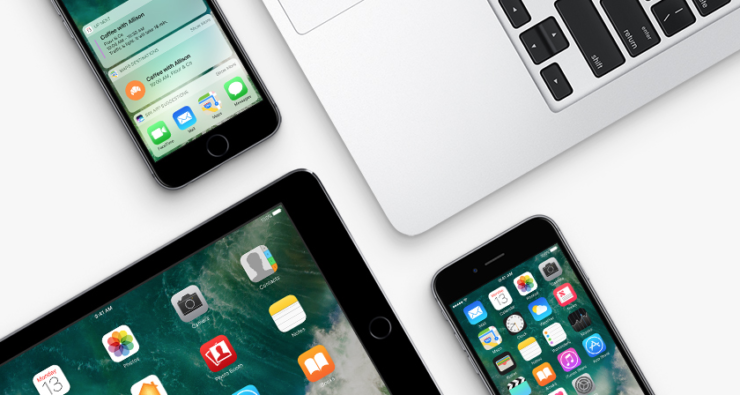 Here are all the Apple iOS 11 features, rumors, release date reports along with everything that we know so far. There’s a lot Apple will be announcing next month at its WWDC 2017 event. The opening keynote is always the center of attraction as major announcements happen during that time. All eyes, however, will be mainly fixed on iOS 11, its features, release date, what devices it will be compatible with, and so on. In today’s post, we will be focusing on iOS 11 features, and other bits that are known to us thus far through reports, rumors, leaks etc. So, without further ado let’s dive right into it. It’s rumored that iOS 11 will feature a brand new Automator app. This app will be based on Workflow, which Apple recently acquired, and will replace the Home app. It will feature heavy iCloud integration as well. iOS 11 will allow users to have a group FaceTime call with up to five people at the same time. If you are calling an iPhone user, by default it will be a FaceTime Audio call. Your call will switch over to cellular if the need arises. The Waller app will be renamed to Pay, and will feature a dedicated iMessage extension so that users can send money to each other. Based on your usage habits, iOS 11 will kick in Low Power Mode at the right time. Unlike how things are right now, it’s believed that Apple Music will focus a lot on video content with the release of iOS 11. If there’s an app that hasn’t been updated for 64-bit support, then Apple will remove it from the App Store. This means anything 32-bit won’t be compatible with iOS 11. Siri will likely play a huge part in iOS 11, seeing itself being embedded in the Messages app. It’s believed that users will be able to talk to Siri using plain text, and also interact with it in different ways. 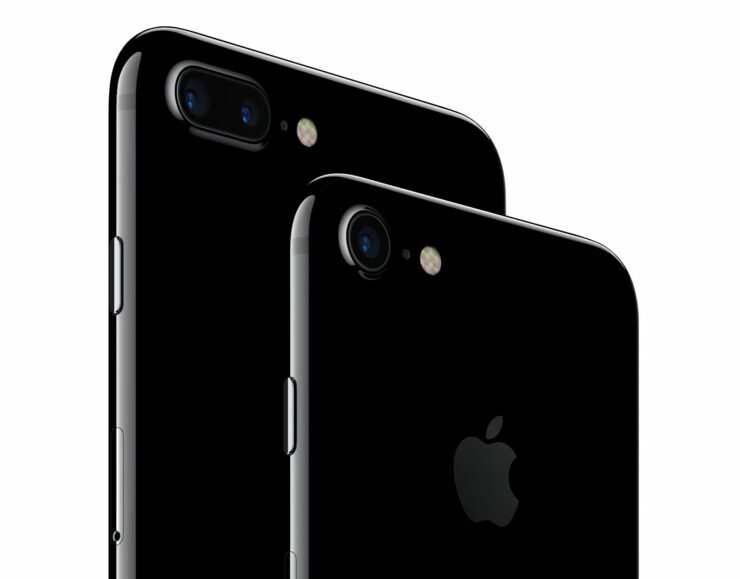 Although this is something that pertains to the iPhone 8, it is believed that iOS 11 will introduce a host of augmented reality features. For instance, you can point your device’s camera at an object and Siri will give you the gist of it instantly. Think Google Lens and you won’t be far off. Major iOS updates usually arrive before Apple’s next flagship goes on sale. This usually happens in September time. 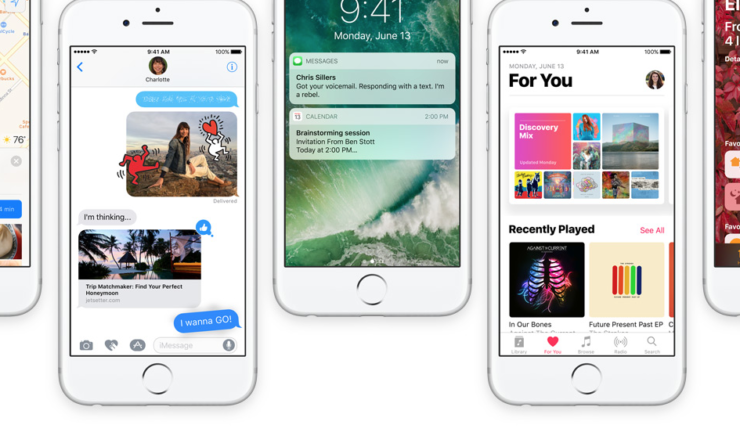 If iOS 10’s release date is anything to go by, then we can expect iOS 11 to arrive around September 13th. But of course, we will know for sure when Apple reveals something officially itself. Apple pushes out the first beta of its new mobile OS right after its opening WWDC 2017 keynote. So, keeping that in mind, iOS 11 will arrive on June 5. Despite Apple offering legendary support for devices in the long run, there’s a chance that Apple might drop support for the iPhone 5 this year. The iPad mini 2 might also fall to the same fate as well. But of course, that remains to be seen.